Sports Day is here again! It hasn’t felt much like summer with all the rain we’ve been having in the UK lately. As June ticks away, the sun has finally come out where I live, so I’ve got my fingers crossed that this year’s Sports Day will dawn bright and warm. 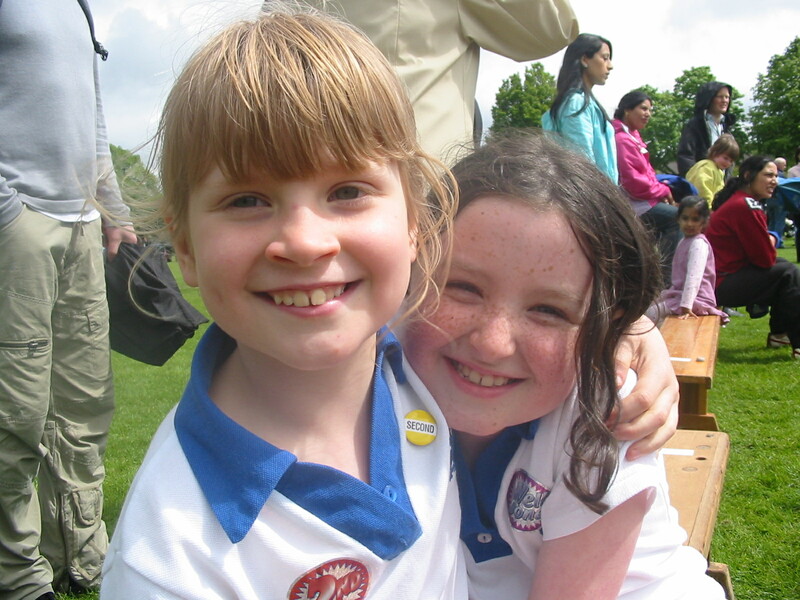 I have noticed on my website that lots of people are looking for Sports Day poems. It seems to be a favourite topic (or maybe one that teachers suggest) so I thought you might like to read my poem here, now that the sporting season is upon us. 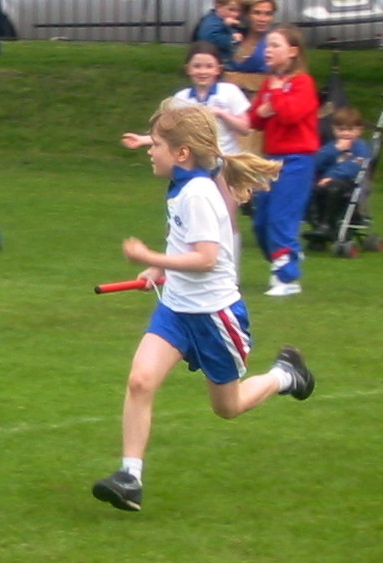 When I was young I was not very good at racing, so I really dreaded Sports Day every summer. Some of my friends were excellent runners and jumpers, and they always ended the day festooned with First ribbons, while I had nothing. I secretly wished there could be an Art Day or a Story Day when I could win all the prizes! In my poem I imagine what it’s like for both types of people, sporty and not so sporty. Which one are you? Just four more days Four days to go! and ball-and-plate, as I get into bed. the prize is mine! coming last. games and fun. a better one. I love Sports Day! I hate Sports Day!